2015 Occasions Catty is live NOW!!! 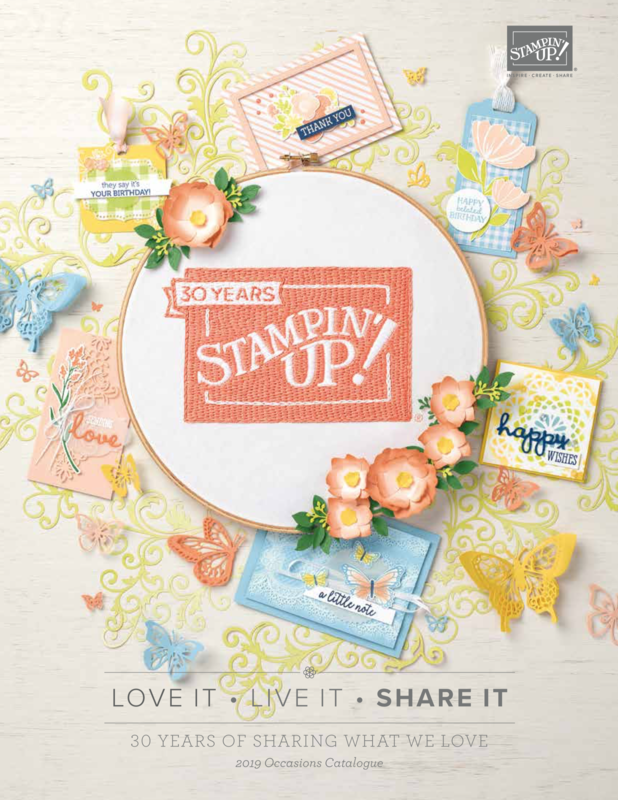 Doin’ the happy dance – the new 2015 Occasions Catalog is now live and wonderful. This is it and oh, my, gosh – it’s FABULOUS! 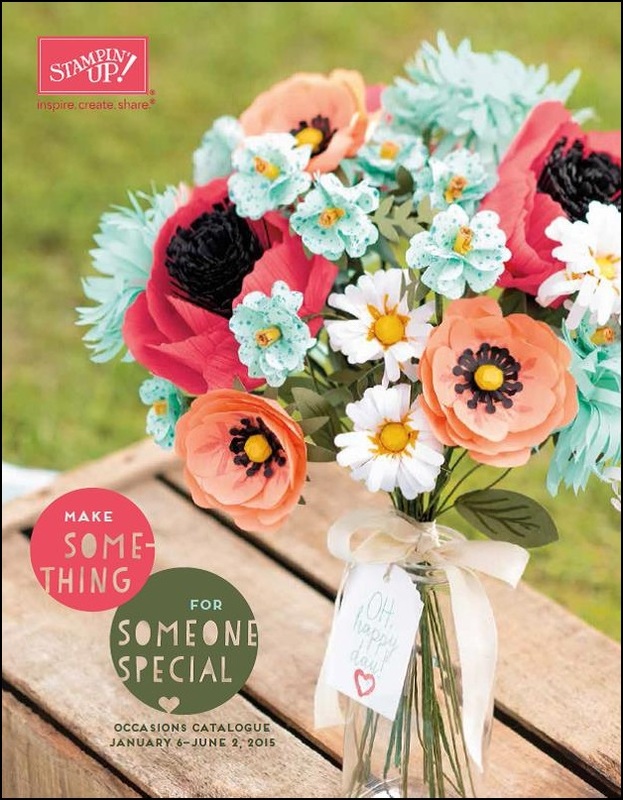 And yes, that bouquet on the front is offered in Kit Form on page 29 of the catalog and at $31.95 you are half-way to earning yourself a “little-something-extra” as it’s also Sale-a-Bration time – bonus – WOO HOO! 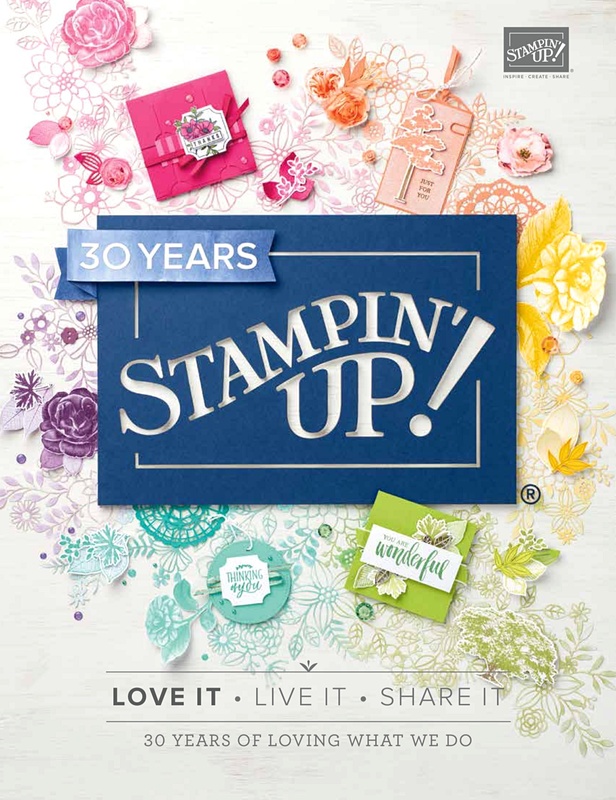 Shop: Earn a FREE Sale-A-Bration product for every $60 you spend between now and March 31! Host: Hostess Benefits are great during Sale-A-Bration. 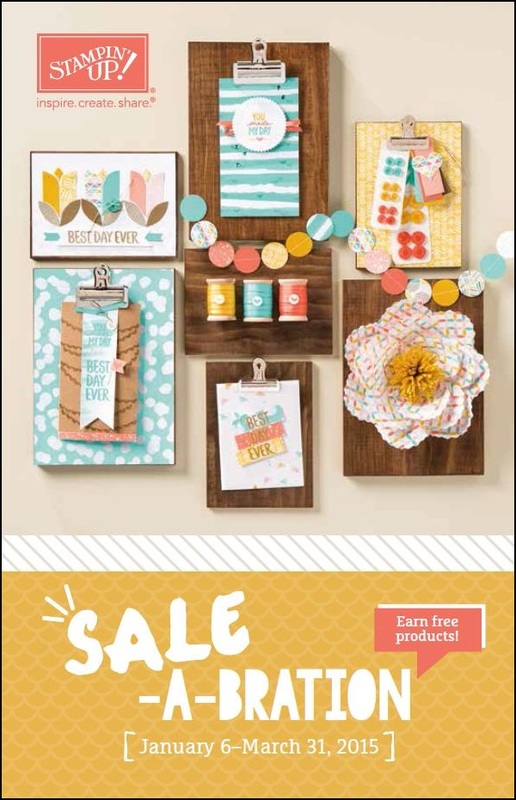 You can host Sale-A-Bration parties for a chance to earn discounts and extra host dollars! 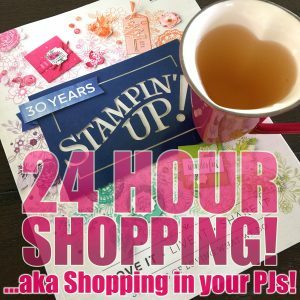 Join: It’s a great time to join Stampin’ Up! as a new demonstrator! 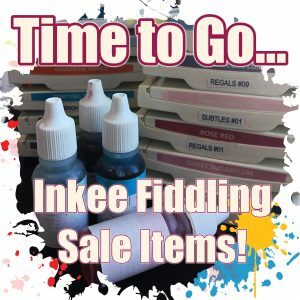 New demonstrators can choose one of the following limited-time Sale-A-Bration offers when joining between now and March 31. 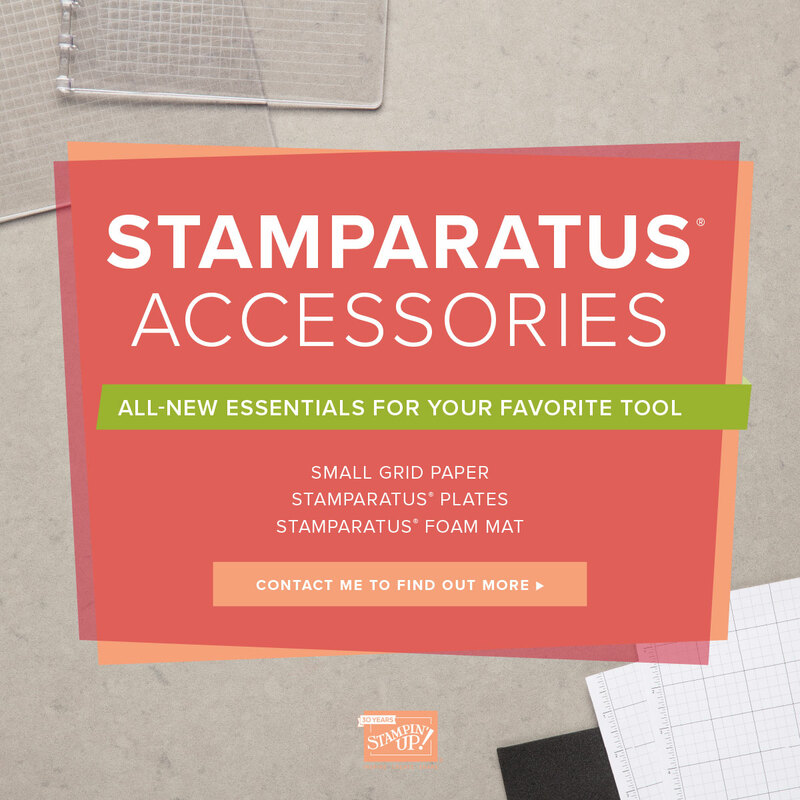 • Option #1: Receive a FREE Simply Created Project Kit from the occasions catalog with your Starter Kit. How amazing is THAT?! And what perfect timing given the current weather conditions, lol! Is this why we’ve had such a green winter until now I wonder, hmmm? So grab a fresh cup of hot coffee, grab your note-book, sit back and begin planning what you’ll do over the next few snowy months. Think I just found my mojo!! !